Granite Bay, California is listed in the top one hundred places to live in the USA. It has a reputation for high quality living, including homes with elegant swimming pools. This community has evolved over the years under a well developed community plan which makes it the envy of other communities. You will find an enclave of some of the area’s finest and most exclusive homes. The location is excellent because of its proximity to Sacramento and also a wide variety of outdoor recreational activities. Taking everything into consideration you will find Granite Bay, California as an ideal community for raising a family. Homeowners with pools should consider a variable speed pump to not only improve the efficiency of the pool operation, but also to possibly shave hundreds of dollars off your pool maintenance costs. 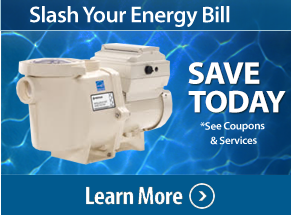 Let a Granite Bay Pool Care professional tell you more about these state of the art pumps. These no noise pumps offer many advantages over the standard high speed pump. 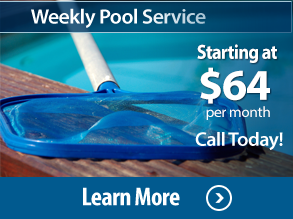 We understand the importance of keeping your Granite Bay swimming pool serviced and maintained throughout the year. Hiring a Granite Bay professional pool service company protects one of your most valuable home investments. We make a commitment to take care of your pool for you and your family. Our knowledgeable staff keeps your pool clean and safe and we ensure we do the job right every time. 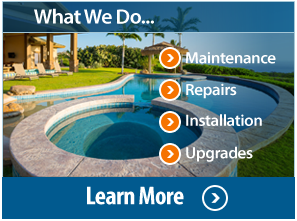 One thing that will never change is our commitment to providing you with the best Granite Bay pool service, maintenance, and repair in northern CA.